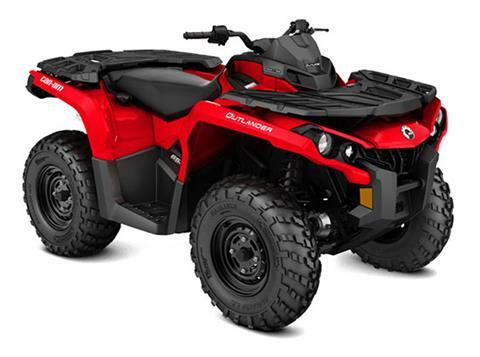 Featuring Rotax® power and reliability, precision handling, and comfort like no other ATV on the market. RF D.E.S.S. anti-theft system and a multipurpose rack with the exclusive LinQ quick-attach system equips you for any adventure. 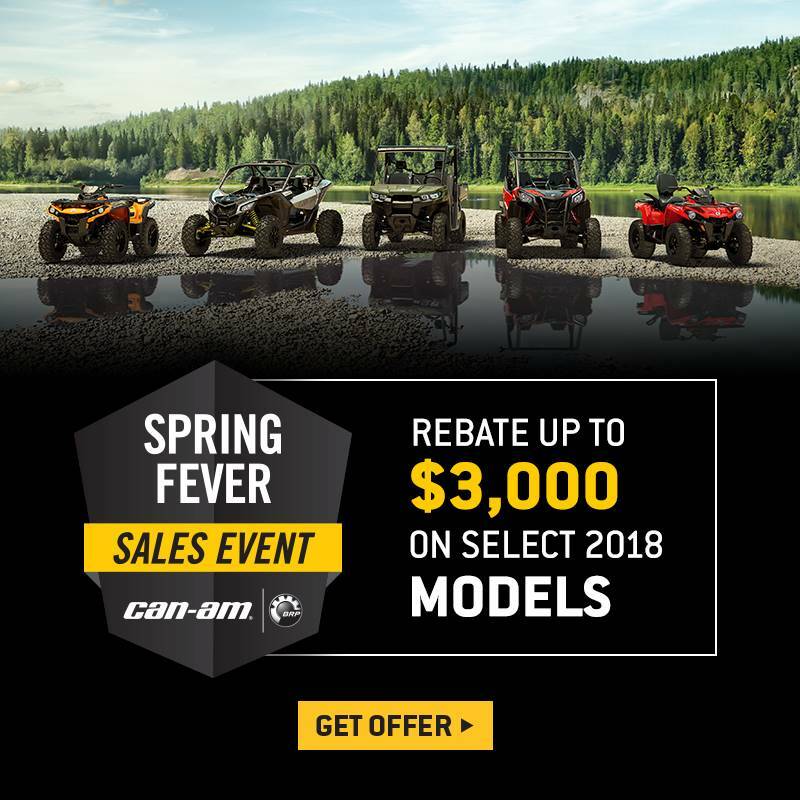 CATEGORY-LEADING PERFORMANCE: Equipped with the 62-hp Rotax 650 liquid-cooled V-Twin engine, with four valves per cylinder and single overhead camshaft, this Can-Am engine offers unmatched power for a true performance edge. CONTINUOUSLY VARIABLE TRANSMISSION (CVT): Continuously Variable Transmission means the drive shaft is always in the right gear. For ease of use, you can count on the engine braking feature to help slow you down when going downhill. DOUBLE A-ARM FRONT SUSPENSION: Includes dive-control geometry for better cornering and vehicle-braking dynamics. The use of a shortened spindle, along with anti-kickback geometry, provide a better steering feel. The 9 in. 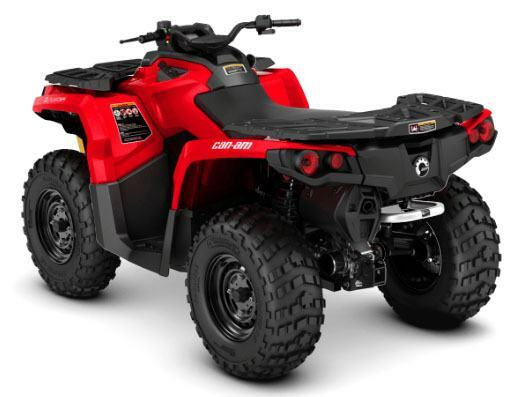 (23 cm) of suspension travel increase trail comfort and aggressive riding capability.